Well, the title is half right. 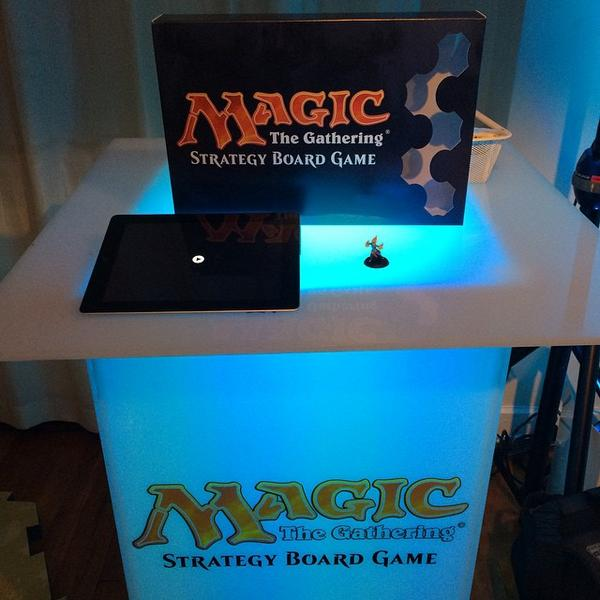 Wizards of the Coast have in fact only announced they will be announcing a Strategy Board game based on their biggest license, Magic: the Gathering. 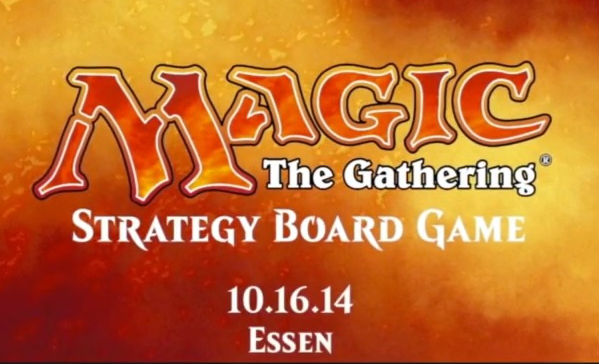 Details are extremely frugal; all we know is the announcement willl be made at Essen Spiel, the biggest hobby gaming event in Europe, and the release of a single image showing an iPad next to a figure of the Planeswalker Chandra. Suffice it to say this is pretty exciting, as WotC have big pockets and a huge creative staff. Hopefully this will translate to cracking game based on the one of the world’s biggest CCGs; once we have more details, we’ll let you know!